Backed by years of industry experience, we are engaged in offering a premium quality range of Hose Pipe. High Pressure Pipe is the pipe in the cng kit that is require to connet between cylinder and cng kit. 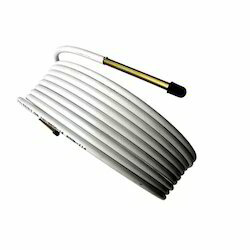 It is made of higly durable stainless steel so that it can load high pressure on it. We are engaged in manufacturing High Pressure Pipes, which are suitable to be used in all types of diesel engines such as Petter, Kirlosker, Lister, Black Stone, Cooper, Ruston Engines and many others. 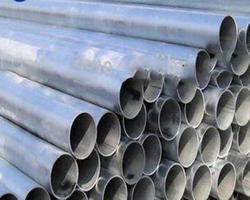 We also offer customization facility of these pipes as per the varied requirements of our customers. We are counted as the topmost name of the industry by offering an excellent quality High Pressure Pipes. The offered pipe is manufactured using quality assured raw material and progressive technology by our skilled professionals. Price vary as per quality , size and customer specification .